This seed variety is named mainly for the awesome frosting of sticky silver resin glands that cover her solid buds; some growers working with the strain also refer to her as White I.C.E. - Indica Crystal Extreme. When flowering, females could be mistaken for bonsai Christmas trees covered with sparkling decorative snow. Yield is medium-to-high; the 'frozen solid' density of White Ice buds allows a good harvest even from smaller plants. Her flavour is strong, sweet-pungent and oily, with heavy, expansive smoke. Her effect is stronger still, stoney and physical, yet not stupefying. As the name suggests, White Ice is the ideal smoke for chilling out! Her flavour is strong, sweet-pungent and oily, with heavy, expansive smoke. Her effect is stronger still, stoney and physical, yet not stupefying. As the name suggests, White Ice is the ideal smoke for chilling out! Lemon Kush Headband marijuana seeds, a Sativa dominant strain that was designed to reach for the sta.. The Doctor is a cross between Great White Shark, South Indian and Super Skunk. 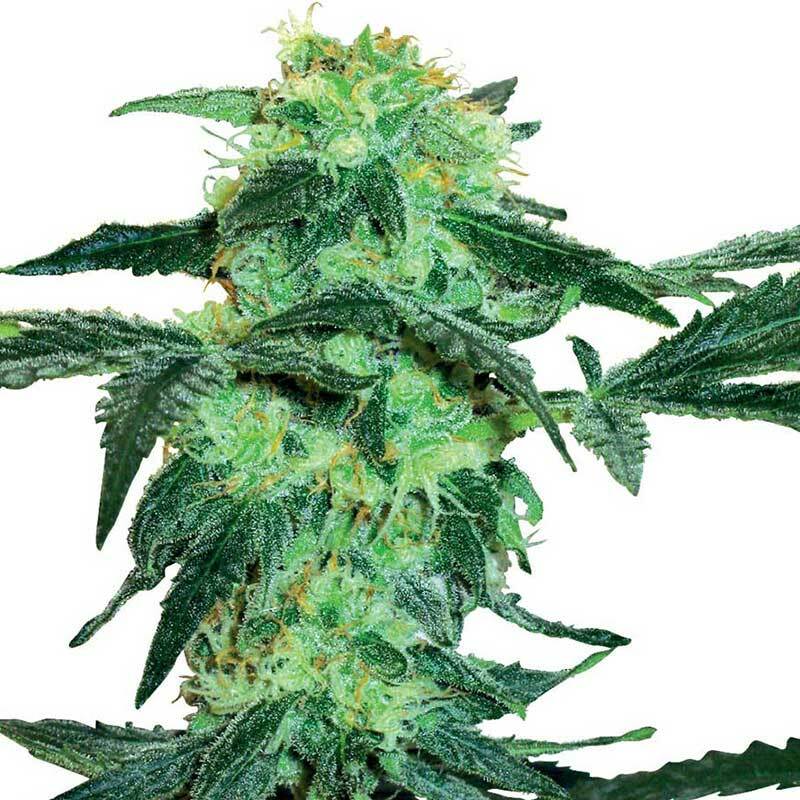 It made its reputatio..
Jack Herer Automatic is a simple but powerful cross combining the genetics of both the legendary Jac..
Sativa/Indica mix C containing strains: Hawaiian Snow, Super Silver Haze, Lemon Skunk, White Rhino B.. This strain is the result of crossing a resin-filled specimen of our own Sensi Star with a very famo..
La Bella Afrodita is a cross between our own Il Diavolo with AK47 Auto, revealing a new generation o..
Diesel cannabis seeds by Dinafem Seeds belong to a feminized Sativa-dominant cannabis strain obtaine..
Dinamex Auto cannabis seeds by Dinafem Seeds belong to a feminized autoflowering Sativa/Indica/Ruder..